Gemaica is rated 1.8 out of 5 by 5. 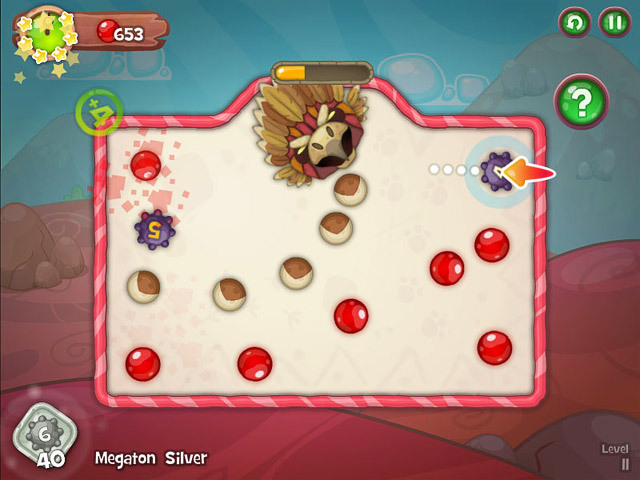 Rated 3 out of 5 by grandmacathy from Good for kids Basically a marble game, but it is something that kids would enjoy. 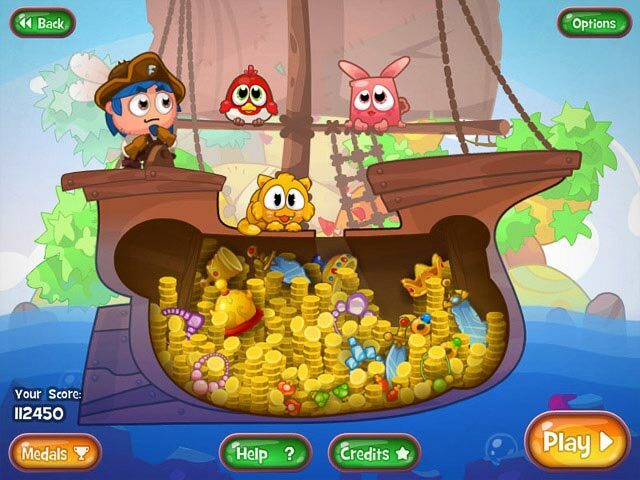 The graphics are cute, and appropriate for a child game. I agree with the reviewer who warned against playing if you have wrist problems. I only played for 10 minutes and my carpal tunnel was acting up. Rated 3 out of 5 by RainbowElf from Be Warned... For those of you that have problems with your hands/wrists like I do, be warned that this game will be not only hard but may lead to pain too as you need to be fast. 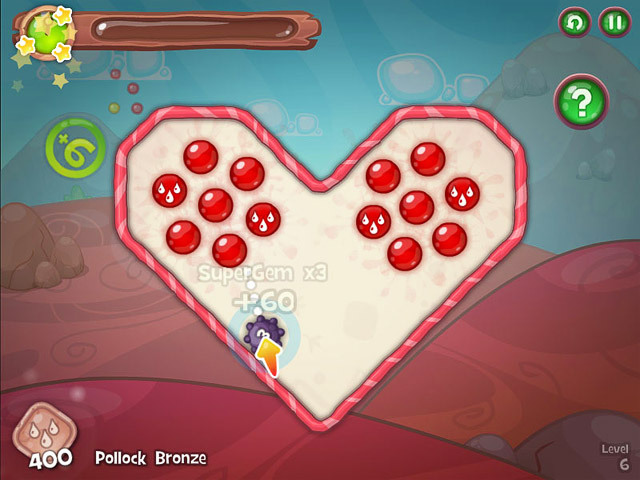 If you look at the graphics too do not be fooled by the cute nature of it, it is not as easy as it first seems. A different sort of game but if you do not like fast games then stay away. Rated 1 out of 5 by zoeandgemma from Poor puzzle game Not up to todays standard of game and very much the same each round only harder. I lasted 10 mins and got bored. Rated 1 out of 5 by one4colorado from Boring, Boring, Boring Hey, I only lasted 1 minute. Do not waste your time. Rated 1 out of 5 by BabyWombat from Gemaica - Boring Very amateurish level of graphics - poor cartoon drawings. Far too much information at the beginning. Ridiculous storyline. Basically a marbles game with very fine cursor movements required for success - very frustrating trying to get the marbles lined up with the cursor. Played for 5 minutes (all I could stand). Not for me. 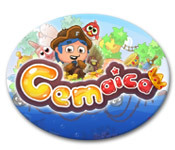 Unlock magical islands in Gemaica and discover incredible treasures in this fun Puzzle Adventure game!